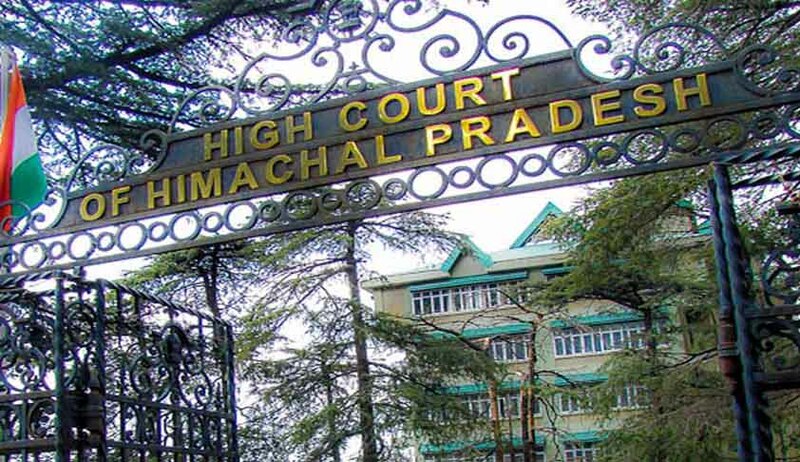 The Himachal Pradesh High Court has held that reservation provided under Section 33 of the Persons with Disabilities (Equal Opportunities, Protection of Rights and Full Participation) Act, 1995) is not available on promotion. Dismissing the appeal against the Single Bench judgment, the Division Bench comprising of Chief Justice Mansoor Ahmad Mir and Justice Tarlok Singh Chauhan, rejected the claim of the petitioner seeking reservation of 3% in promotional post. The Court referred to the Judgment of Rajasthan High Court in Arun Singhvi Vs. New India Assurance, wherein it has dealt with the same issue and had held that the reservation does not extend to promotional posts. The Court said that there is no infirmity or illegality in the judgment passed by the Single bench, whereby claim of the petitioner seeking reservation of 3% in promotional post came to be rejected.